Jersey City, NJ, August 16, 2010 - Comodo, a leading Certificate Authority and Internet security organization, today announced that its Comodo Antivirus earned the prestigious Checkmark Certification, confirming a high quality of programming by West Coast Labs, a leading independent security product testing facility. For a product to be accredited to the Checkmark Antivirus Certification, the antivirus software product must be able to detect all those viruses, worms and BOTS currently 'in the wild', which are listed in the WildList current at the time of testing. This gives a clear and independent indication to end users of those antivirus products that they can be relied on for their detection capabilities. Checkmark Certification for Antivirus attests to the fact that software security system meets stringent quality standards and was tested to determine its ability to disinfect files infected with viruses. "We are pleased that Comodo Antivirus has earned the respected Checkmark Certification, an important third-party validation of our detection capability of our Antivirus," said Melih Abdulhayoglu, Comodo CEO and chief security architect. "PC users can now have even greater confidence in Comodo's ability to protect their systems from today's security threats thanks to the rigorous, independent real-world testing performed by West Coast Labs." 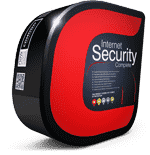 By achieving this Certification, Comodo confirms the effectiveness of its Comodo Antivirus protection, that is also included in Comodo's Advanced Endpoint Protection, which provides centralized management of Comodo's endpoint security software for networked PCs. 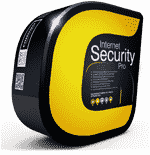 This protects against viruses and malware by focusing on prevention not simply detection. 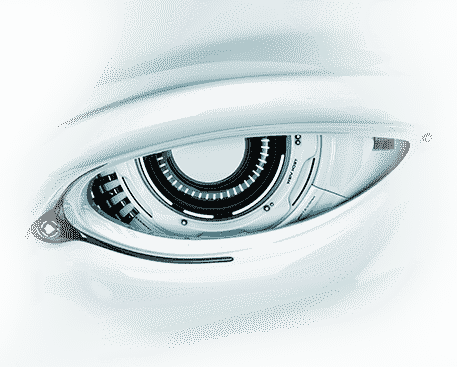 This Antivirus software has been built with intelligence, meaning that it recognizes typical viral behavior. Comodo Antivirus, upon detecting a suspicious file that could be a virus, will immediately place that file in "Antivirus Jail" causing the file is blocked, awaiting trial. If it's a viral invader, then it is deleted. Checkmark is one of the world's leading certification systems for information security products and services. This highly regarded accreditation program provides a level of assurance across a wide range of technologies that products and services perform to industry accepted standards. 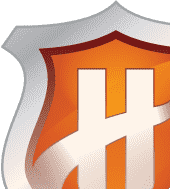 Part of the Haymarket Media Group, West Coast Labs is a global leader in technical research, testing and the Checkmark Certification of information security products and services. With market-leading technology and testing facilities accredited to ISO17025 in the UK, USA and India, West Coast Labs' services and the Checkmark Certification System are being used by the leading global brands to create market advantage and by large business enterprises for obtaining crucial technical insight into product performance.